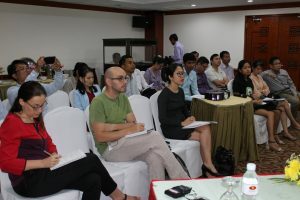 GIZ, together with Consumers International (CI) and local partners, conducted a series of country surveys in 2017/2018 to assess the level of awareness towards food trade standards, with a special focus on Cambodia, Myanmar and Vietnam. 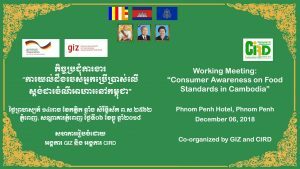 This is set against the backdrop of GIZ’s work on promoting consumer protection as well as the implementation of food standards (especially organic and good agricultural practices) for fresh commodities in the ASEAN region. 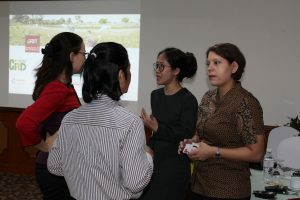 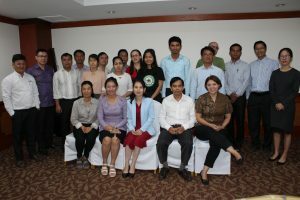 On December 6th, 2018, GIZ organized a working meeting on Consumers Awaresness on Food Stanadrds in Cambodia. 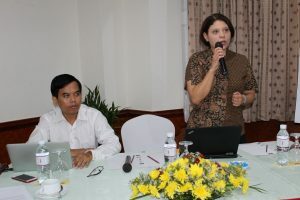 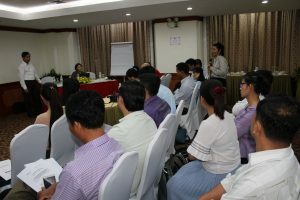 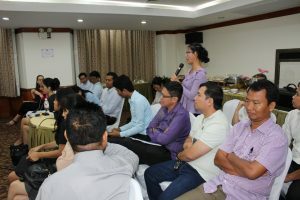 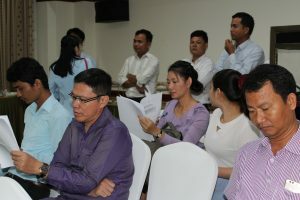 The objective of the working meeting is to share the findings of the country survey in Cambodia, compare and contrast them with similar efforts of other development partners, as well as deliberate options for the way forward on possible future activities, taking into account the results and recommendations of the survey.